For its seventh consecutive year, the Penny Arcade Expo (PAX) takes over Melbourne for three days, again descending on the Melbourne Convention and Exhibition Centre making all non-gamers at Crown look on in disbelief. Usually taking place on the last weekend of October (In time for Haloween) or just ahead of the Races, this years show promises to be bigger and earlier than ever. Tickets go on sale from 12:30pm on Tuesday 26th March, with single day passes from $65 and three-day passes from $170. Typically the US shows sell out very quickly so you may wish to secure your spot sooner rather than later. 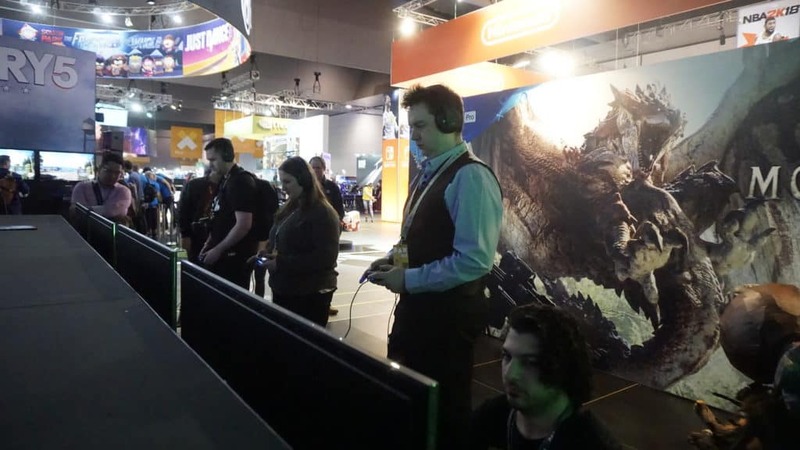 See our photos from previous PAX Australia events here. 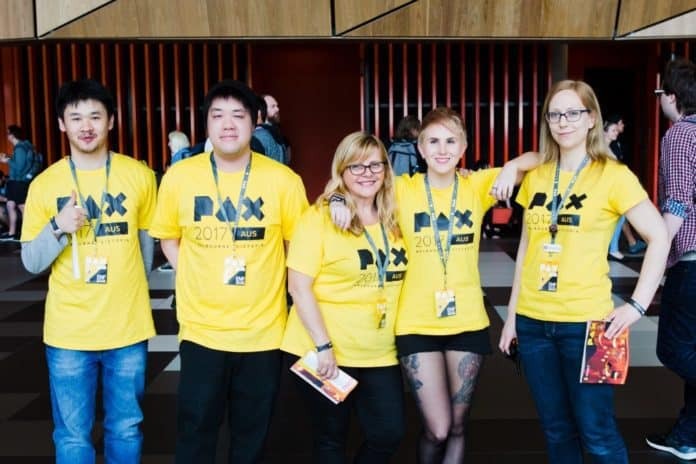 The three days of PAX AUS sits at the heart of the Victorian Government’s Melbourne international Games week (5-13 October), Asia Pacific’s largest digital games celebration. This year’s event features more than you could possibly do in three days. More playable games, the largest collection of independent developers in the southern hemisphere, and over 150 hours of live stage content. Be sure to read our PAX Survival Guide to get the most out of your experience. 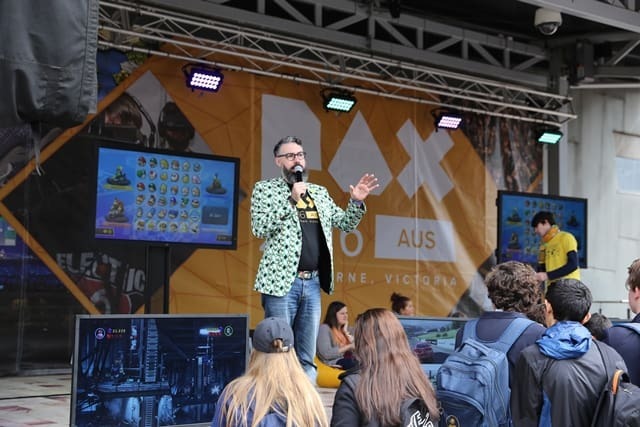 “PAX is the home of gaming culture within Australia, and in 2019 we’re excited to be offering more to the PAX community than ever before,” said Jono Whyman, Event Director at ReedPOP. Returning in 2019 is PAX’s partnership with EB Expo, offering a dedicated space for the world’s largest publishers, as well as additional panels to the show. We warn you though, it’s easy to get swept into the EB Expo area of buying small toys and gifts that you’ll have to carry around all day. “The PAX dates moving earlier is fantastic news for the whole gaming community. We expect this to result in a stack more playable pre-release games for people get their hands on”. PAX Aus is produced by ReedPOP in conjunction with Penny Arcade. PAX Aus was the first international PAX event and has brought passionate gaming communities together in Melbourne since 2013. Are you looking forward to from PAX AUS 2019? What gets you excited the most, is it the big name exhibitors with hotly anticipated upcoming games, community tournaments, pro esports competitions, panels, cosplay, or just hanging out in the tabletop area with new friends?